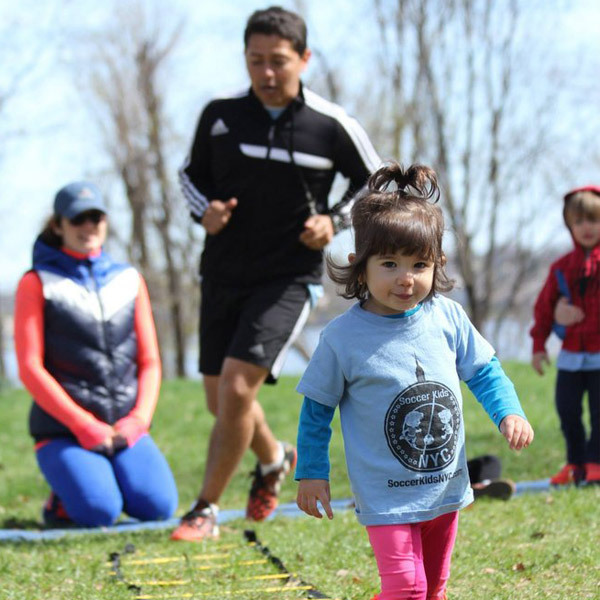 Soccer Kids NYC is an award winning soccer program that was created with a clear mission and aligned core values in order to teach more than just the fundamentals of soccer. 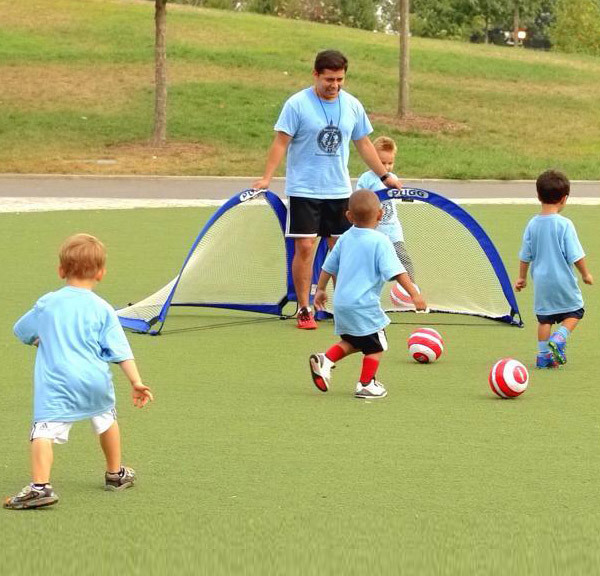 Our coaches teach pre-academic skills that will help our children succeed across various settings. 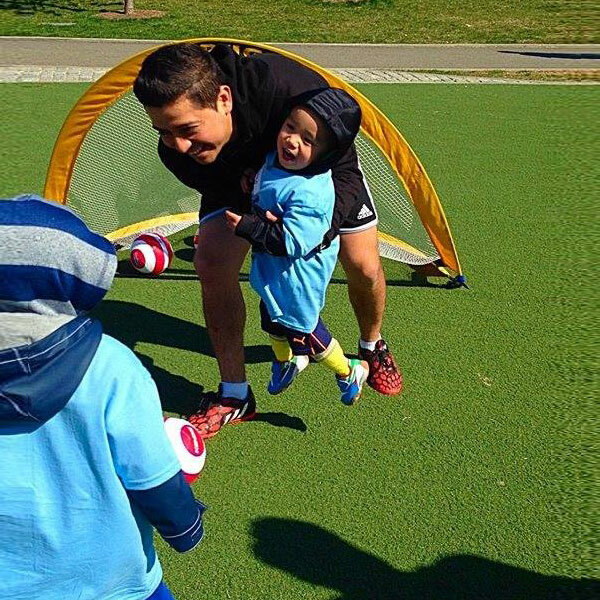 While many programs focus solely on the fun aspect of soccer, here at Soccer Kids NYC we ensure to have FUN while teaching skills that lay the foundation for our kids’ future success. Children learn to take turn, share, win/lose gracefully, be respectful of others, never give up and to celebrate their achievements. These skills are vital for an increase in self esteem, confidence, team work and leadership, just to name a few. 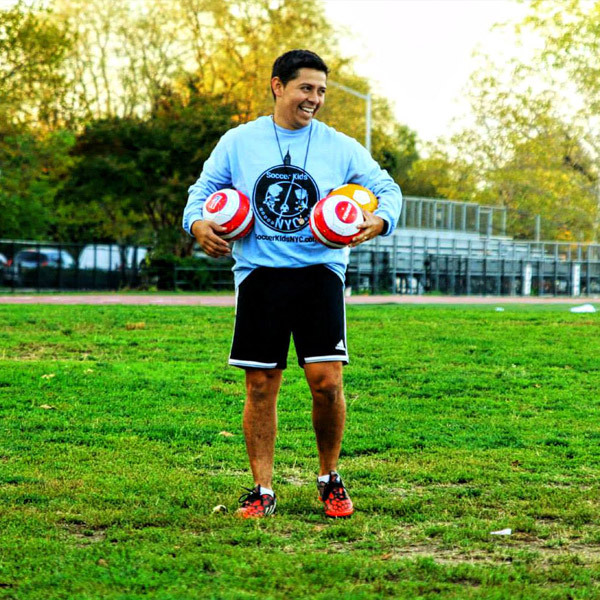 Soccer Kids NYC is a child-centered soccer program where our focus is on the development of our coaches that will consequently create an amazing soccer learning experience for all of our children. But we do have the best coaches. We put all of our resources in supporting our coaches in order to make sure that they are properly trained and properly equipped. Each coach treats every class like is their first class. We work hard at making sure the quality of each class is up to our high standards. We do this by constantly checking-in and surveying (through supervision, parent feedback, and coaches feedback) the coaches’ areas of need for further personal growth. Happy People do Great Work. With our coaches buying in to our program’s culture and passionately pursing our mission and core values, we guarantee the best experience for our kids. Because of the way we train, develop, and reinforce, and reward our coaches, is no surprise that they go well above and beyond just coaching soccer. Culture building and maintenance is a key component of our program. We equally treat and value our soccer families; all of them! 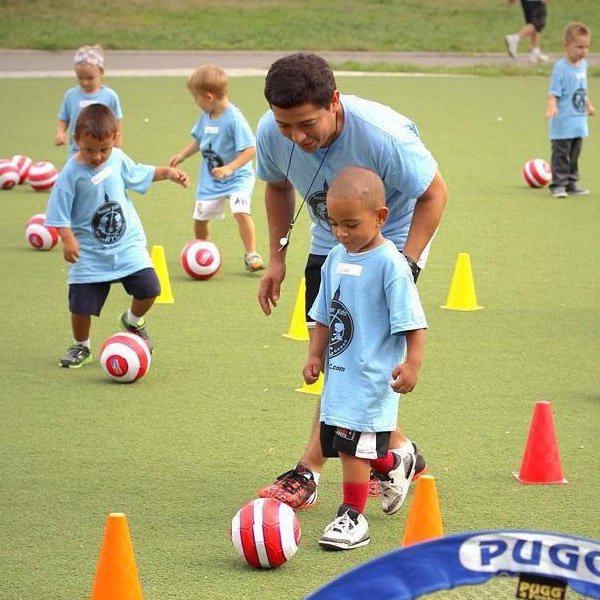 Once a client joins Soccer Kids NYC, they are now part of the team! Additionally, Soccer Kids NYC will find any opportunity to recognize our families, thank them and give back to our kids in the form of fun, often free activities/events. 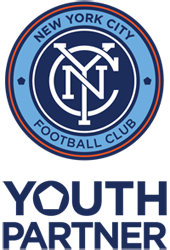 All of our Soccer Kids NYC members are asked to provide feedback about our program, specially about how we can make our beloved program even better. We take every feedback seriously and this has allowed us to maintain our families engaged while our high quality program continues to shine. Our 99% customer retention rate speaks volumes. Our goal is 100% retention for every class, every season, every year.